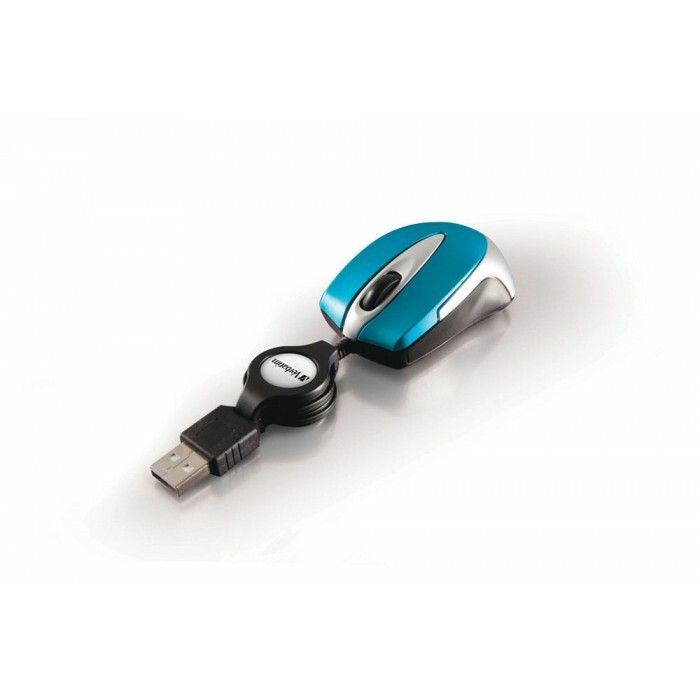 Plug-in Nano receiver - small enough to leave connected. 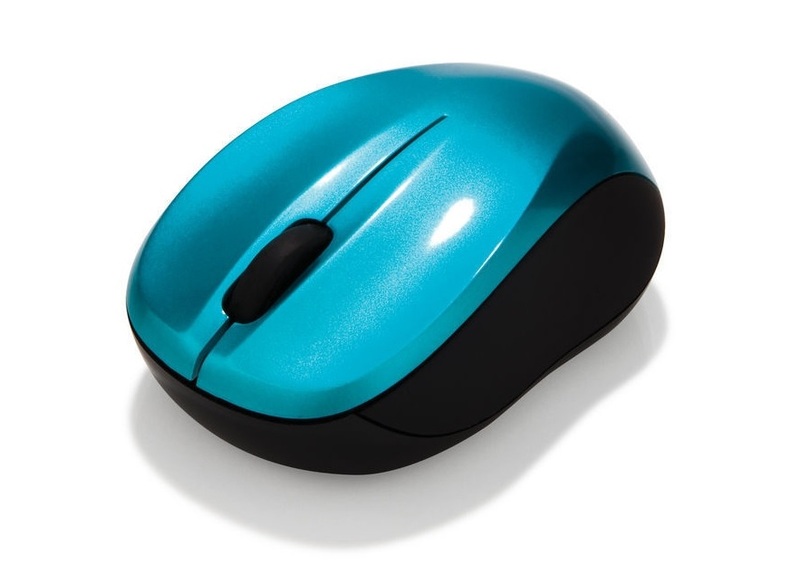 Available in 4 colours - Black, Hot Pink, Caribbean Blue and Volcanic Orange. 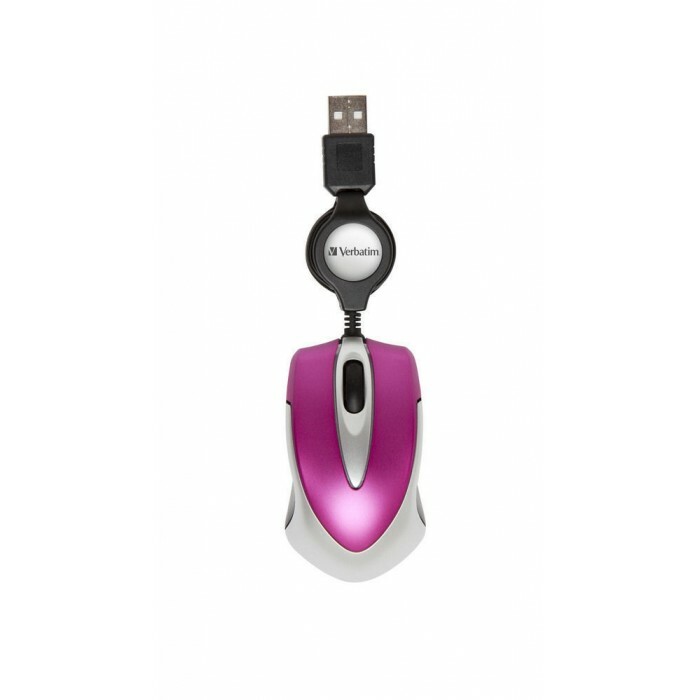 Colour coordinate your desk! 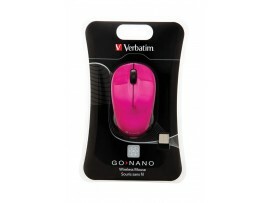 Match your GO NANO Mouse to your Verbatim Colour Hard Drive! 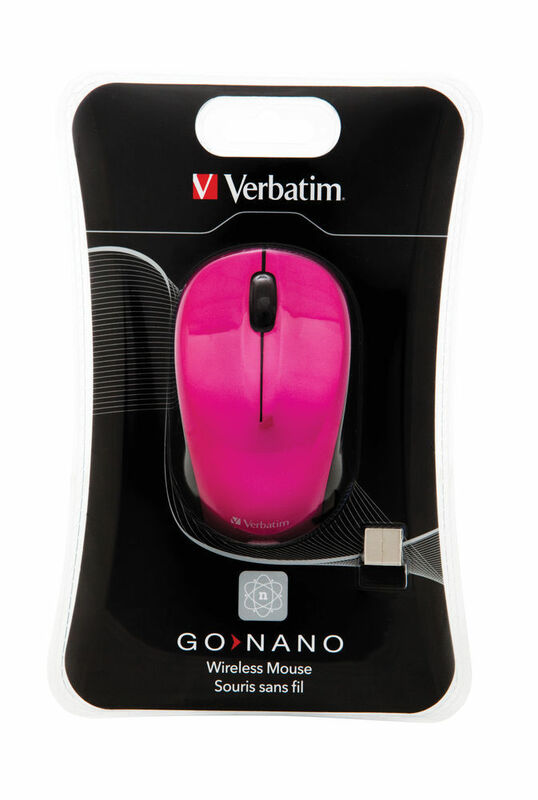 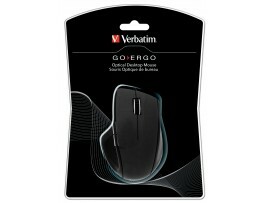 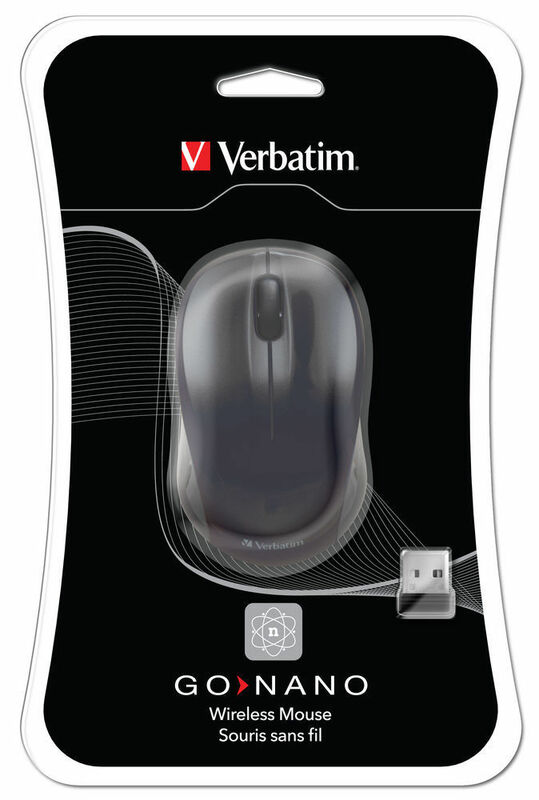 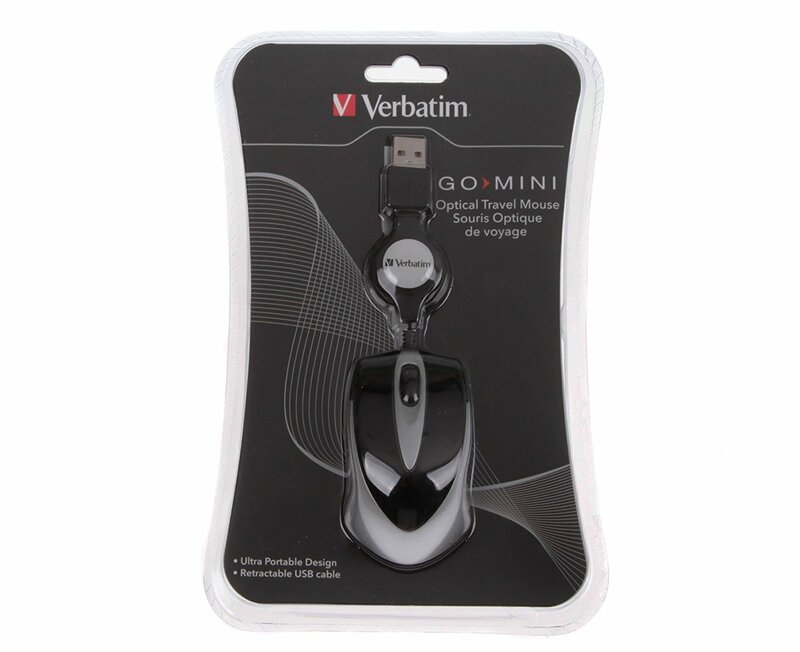 The GO NANO Mouse from Verbatim is available in 4 bright colours, enabling the most fashion conscious to match their mouse to their laptop, or simply to use your favourite colour! 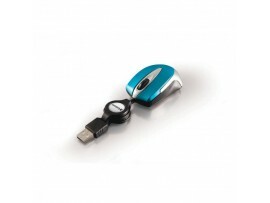 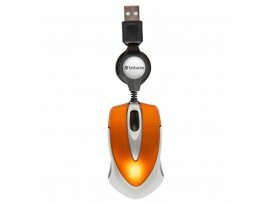 To use the mouse, simply plug in the nano receiver to a USB port and switch on the mouse. 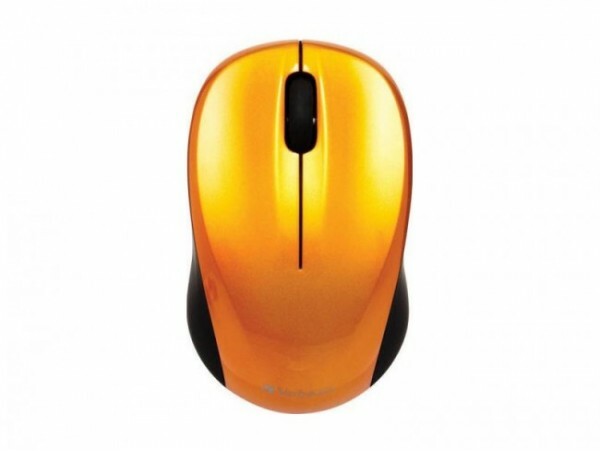 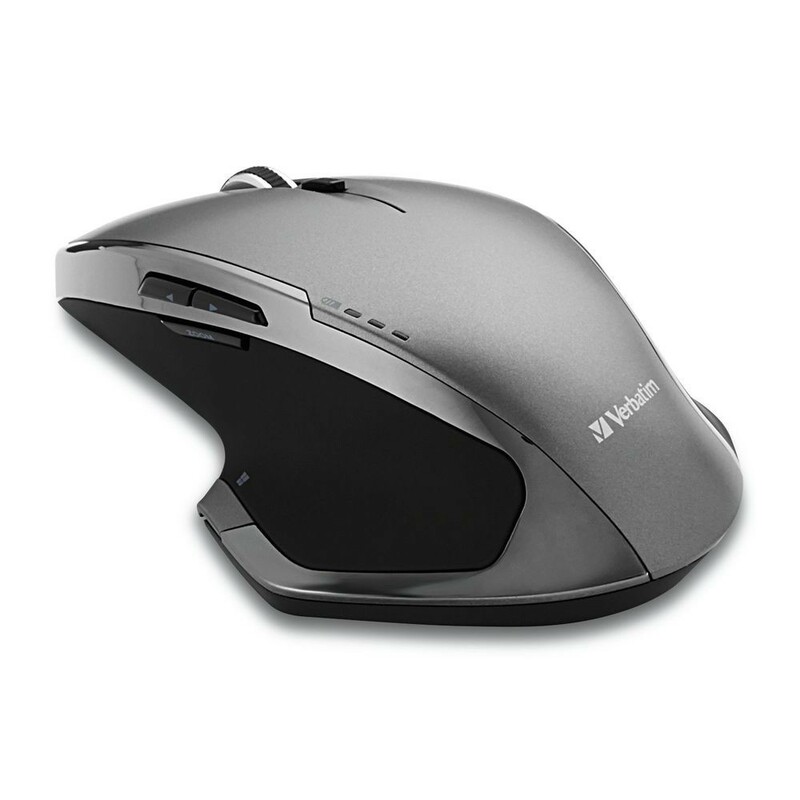 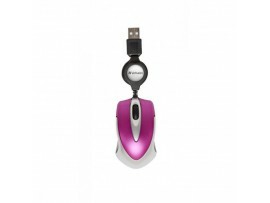 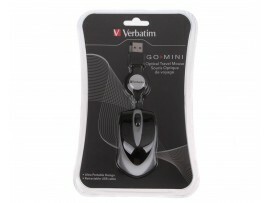 The nano receiver is also small enough for it to be plugged in once and left connected, so it is the perfect mouse to use when on the move or for use on the desktop with minimal fuss. 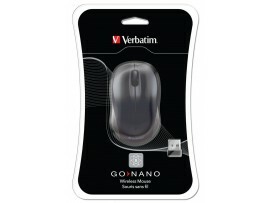 To preserve battery power, the GO NANO Mouse has a sleep mode. 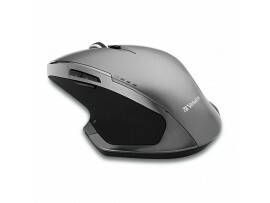 After a short period of inactivity the mouse will enter sleep mode. 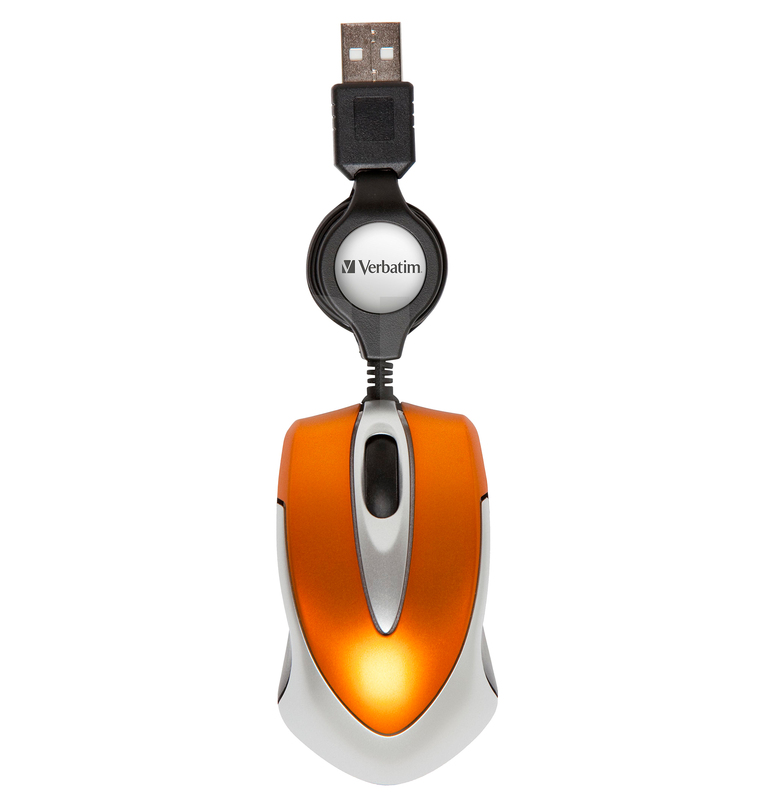 Simply press any of the buttons to wake it up again. 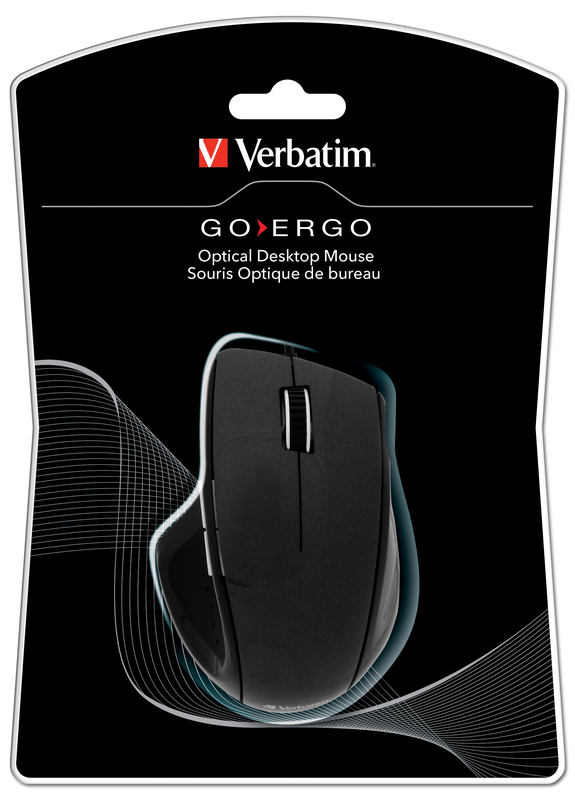 The GO NANO Mouse has a resolution of 1600dpi for precision movement and control and is designed for comfort with a smooth, textured grip.